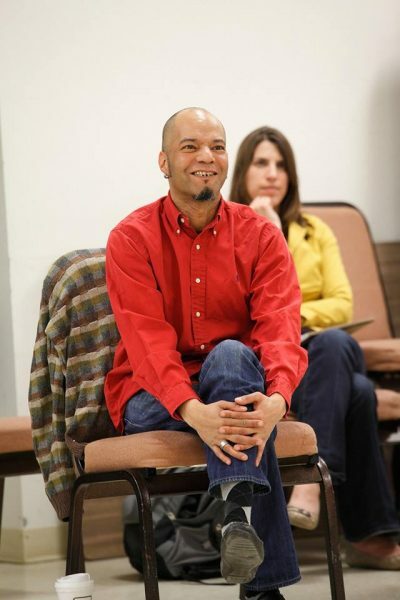 George was also an accomplished actor, having graduated from The Shakespeare Theatre’s MFA Classical Acting Program, and an inventive director who worked frequently with The Capital Fringe Festival and at his alma mater Lawrence University among many other venues. A memorial service will be held in Chicago on August 1 and a memorial in DC is currently being planned for September. Though we are deeply saddened by his passing, we at The Theatre Lab look forward to celebrating his life and legacy, and we hope you will join us when the memorial date is announced. You can see George teaching his Life Stories program here.